We are less than a month away from the release of BETTING ON HIM by Kelly Collins! Check out the teaser below and be sure to pre-order your copy of BETTING ON HIM today! Add BETTING ON HIM to your Goodreads TBR today! 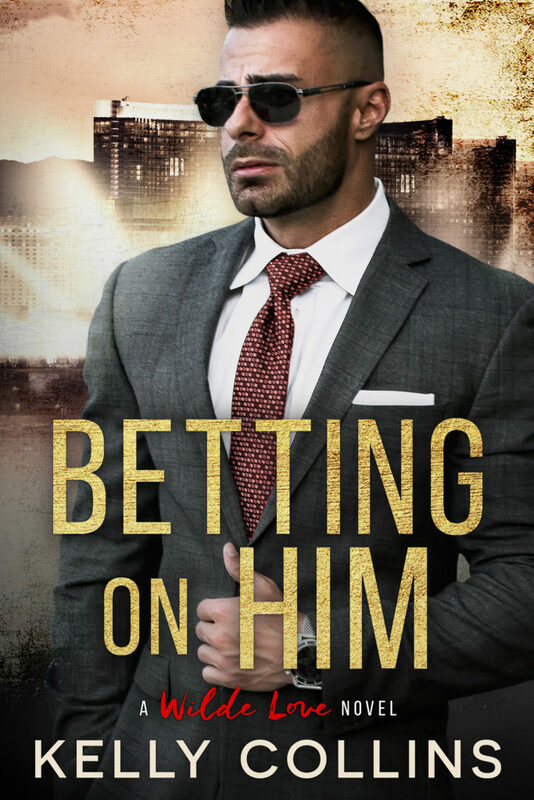 Pre-order your copy of BETTING ON HIM on Amazon today!